OUR PRIME OBJECTIVE IS TO MAKE YOUR BIKE AN EXTENSION OF YOU. FOR POWER. FOR COMFORT. FOR HANDLING. FOR SUCCESS- WHATEVER THAT MEANS TO YOU. Everything at ACME starts with a bicycle fitting. A bicycle fitting is an optimization of your cycling position to best match your goals, flexibility, strengths and weaknesses. ACME uses a procedure which has been refined over 10+ years of experience, but there is no prescription for fit based on limb lengths, static measurements, rules of thumb or anything of the sort. A bicycle fitting starts with getting to know your goals and history as well as a brief evaluation of your current cycling position and equipment. Next, we perform a few tests of your flexibility and core strength, taking note of any limiters or other factors that might affect your cycling position. Then everyone’s favorite part of the fitting takes place, putting you on the Guru Dynamic Fit Unit and watching your ideal bicycle position take shape. The ACME philosophy has always been to adjust the bicycle to the person, rather than forcing the person to compromise their comfort to fit the bicycle. To this end, each bicycle fitting is performed with the Guru Dynamic Fit Unit (DFU). The DFU allows us to make adjustments to your cycling position quickly, easily and efficiently; you don’t even have to stop pedaling. The DFU allows us to experiment with different variables and allows you to see how subtle changes in your cycling position can have a big impact on your comfort and performance. This isn’t the fastest way to do a bike fitting but it is the best and most thorough way to do a bike fitting. ACME also uses a powerful measurement system called Retul to measure your body movement while you are cycling. Retul uses a system of LED sensors that attach to your body at 8 anatomical landmarks and a separate piece of hardware records the 3 Dimensional location of the sensors as you are pedaling. The Retul software then analyzes the data and produces a report. Retul is used to fine tune your position, picking up the asymmetries of your body and getting to the bottom of some hard to solve problems. ACME Bicycle Company is co-owned and operated by Jonathan Blyer and Colin Tanner. ACME Bicycle Co. is owned and operated by Jonathan Blyer, a long time triathlete and cyclist, a professional engineer and one of only about 20 Retul Certified Master Bike Fitters in the country. 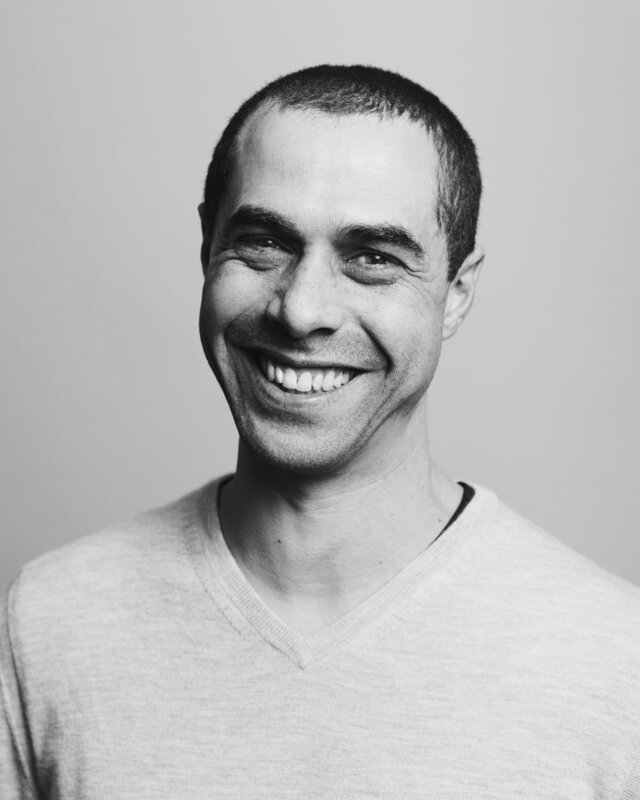 Jonathan has recently joined the ‘Guru Advisory’ and teaches the art and science of bike fit at the Guru Academy in Bethel, CT. Jonathan was born and raised in Brooklyn and currently resides there with his wife, kids and cats. 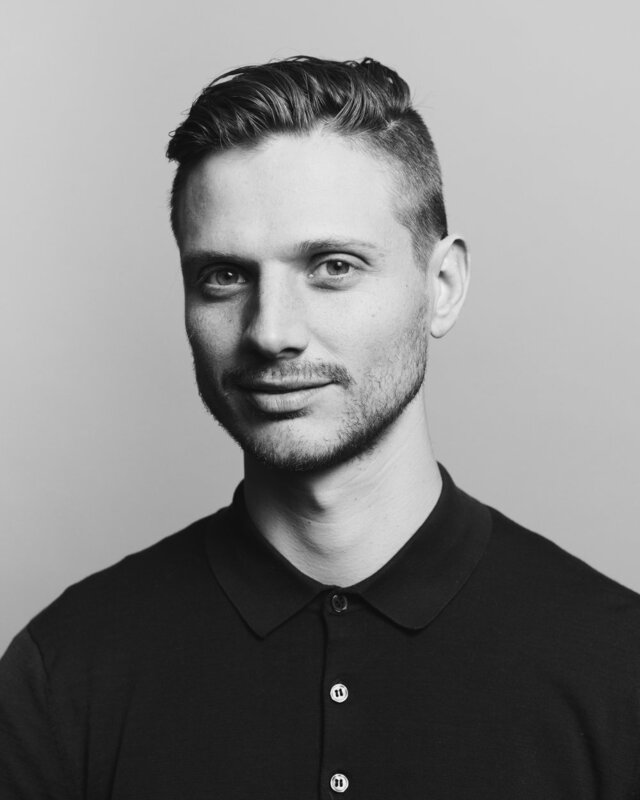 Colin is both a Guru and Retul certified bicycle fitter and co-owner of ACME Bicycle Co. located in Brooklyn, NY. He is also an experienced road racer, cyclocross racer and mountain biker. As a former USA Cycling certified coach and through his work in physical therapy, Colin has a keen understanding about human anatomy and physiology - assets that he brings to each and every fitting. He currently races for NYC team To Be Determined and lives in Brooklyn with his wife Laura, his dog Franklyn and more than a few bicycles.